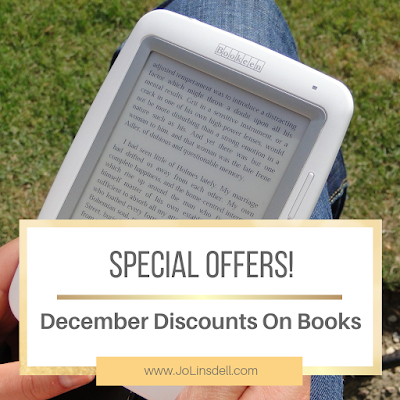 With Holiday season upon us I thought I'd set up some special offers for my books. 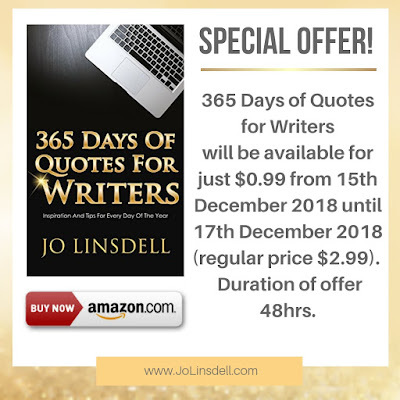 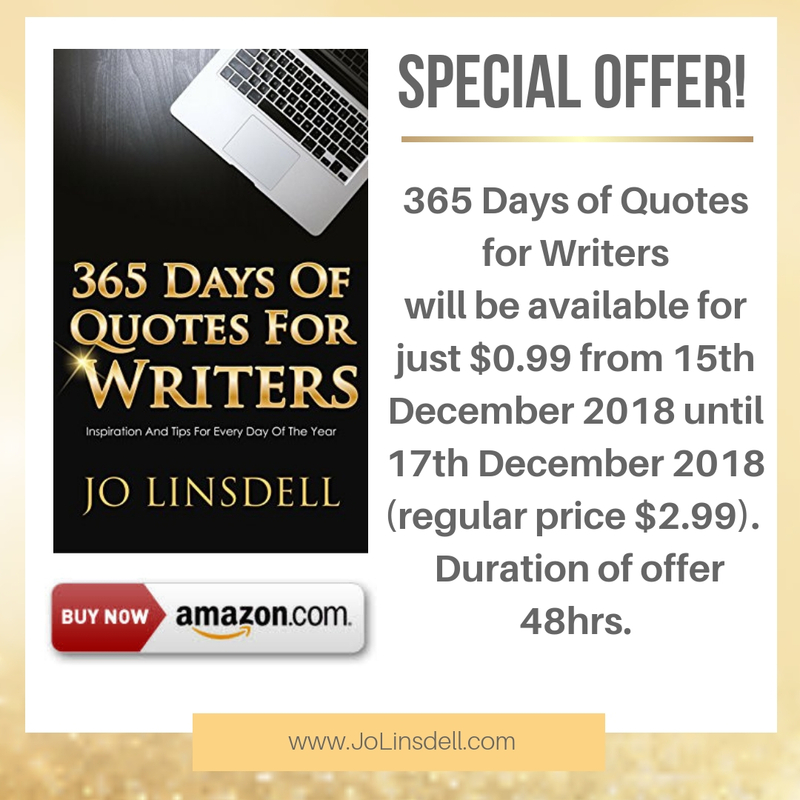 365 Days of Quotes for Writers will be available for just $0.99 from 15th December 2018 until 17th December 2018 (regular price $2.99). Grab your copy here. 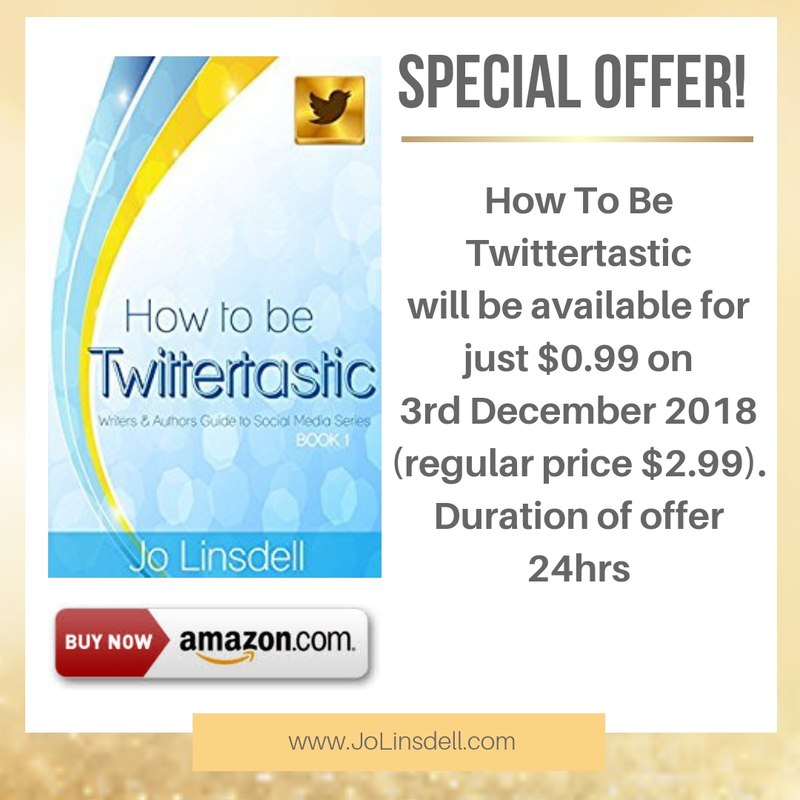 - Duration of offer 48hrs. 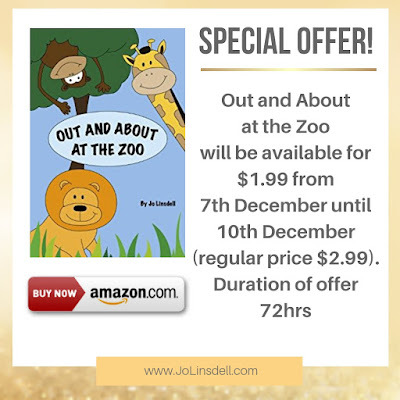 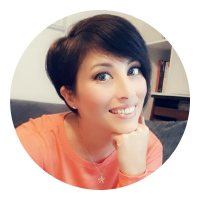 Should you grab a copy of one of my books, please take a minute to post a review to Amazon to let others know what you think of it. Thanks in advance for your support.